Square Enix is upping its recruiting efforts to staff up the Final Fantasy 7 Remake team. 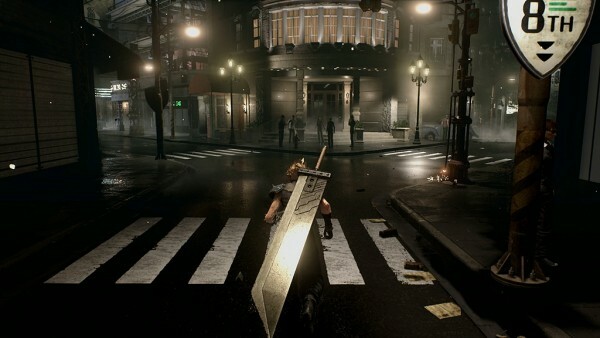 Square Enix is ramping up development on the upcoming Final Fantasy 7 Remake. The company’s official site now lists openings for a level planner, battle planner, and multiple designer and artist roles. Business Division 1 will be the branch in charge of making the game. Development leads Naoki Hamaguchi, Yoshinori Kitase, and director Tetsuya Nomura all posted inviting messages to entice people to join up. “As those of you concerned with the industry may already know, the number of domestic staff is significantly lower compared to that of foreign high-definition developers. Therefore, in order to further strengthen the development of this title, we must urgently recruit as much staff as possible,” said Nomura in his message, as translated by Siliconera. You can read the rest of the lead’s messages through the link, but they all echo similar sentiments. The page doesn’t offer any new details about the development timetable or anything like that. There’s a lot we still don’t know about the remake, and it looks like it’s a ways off still. Maybe E3 will brings us new information?